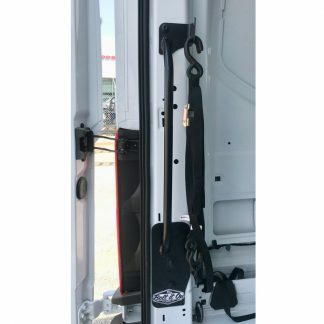 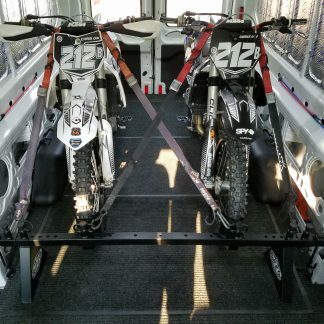 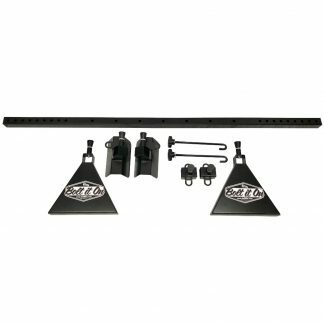 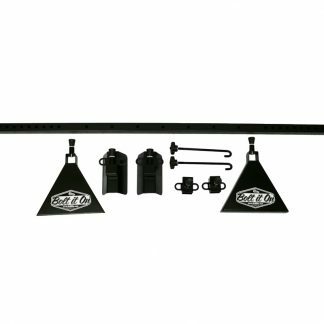 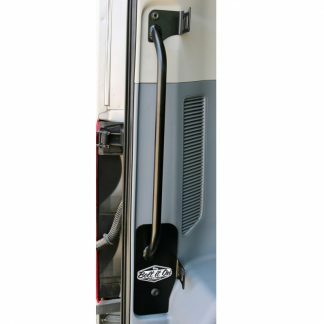 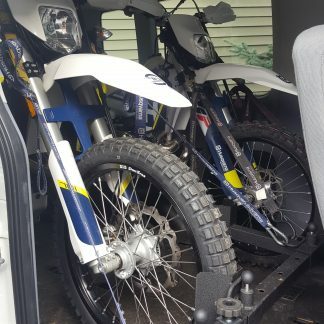 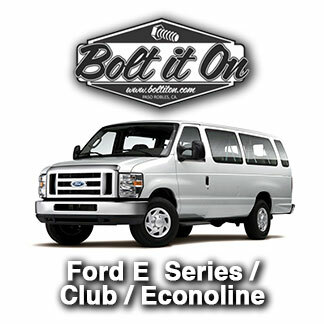 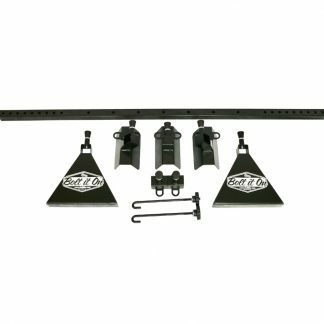 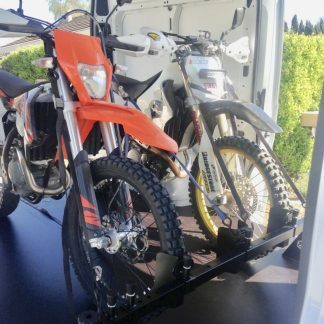 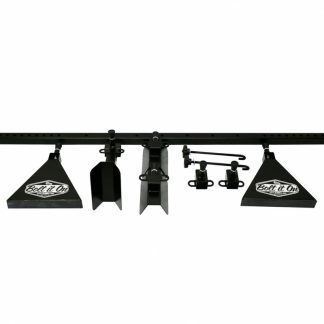 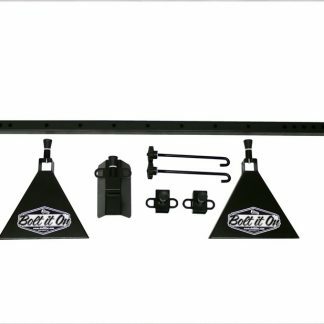 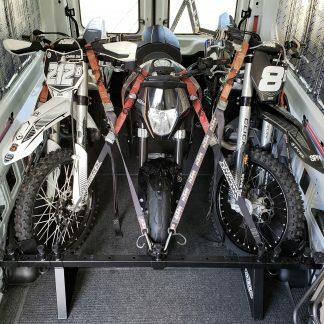 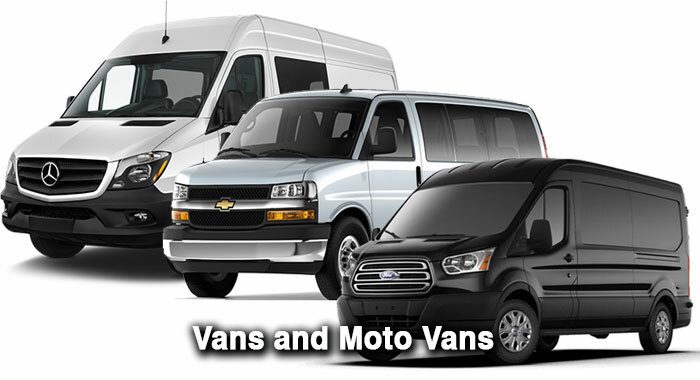 Motorcycle racks and tie-down systems for Classic Vans & MotoVans. 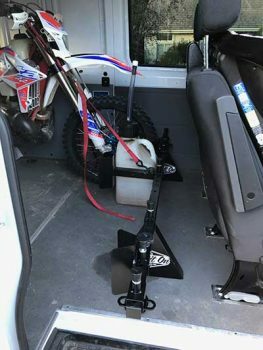 Fits the classics as well as new models. 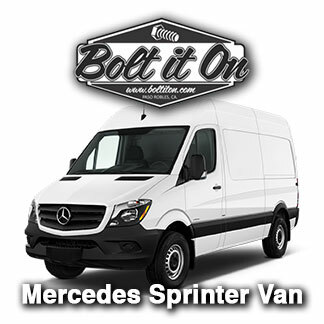 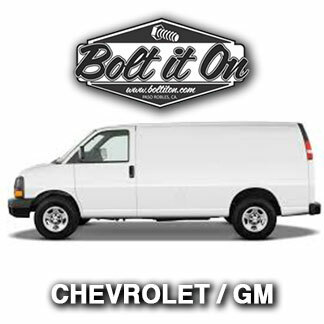 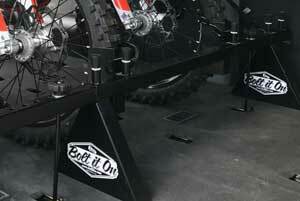 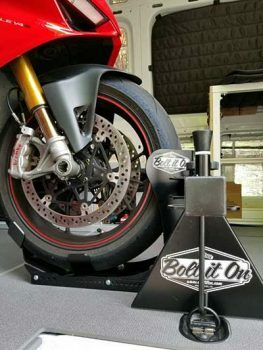 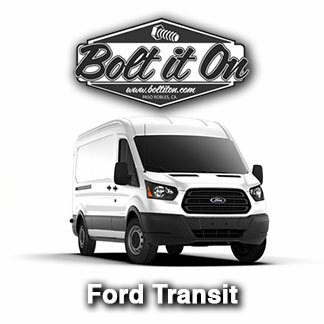 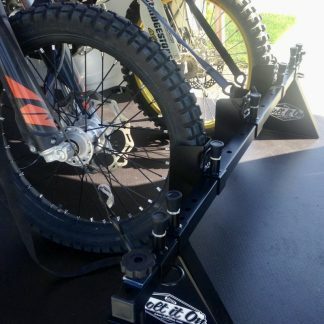 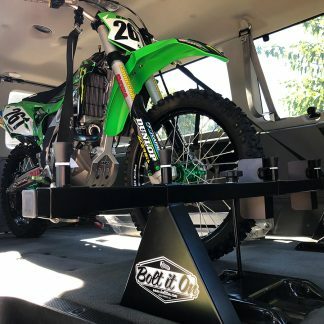 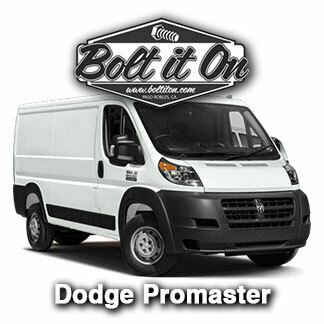 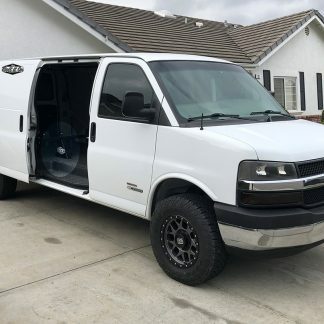 The ultimate MotoVan with the Bolt It On rack system.